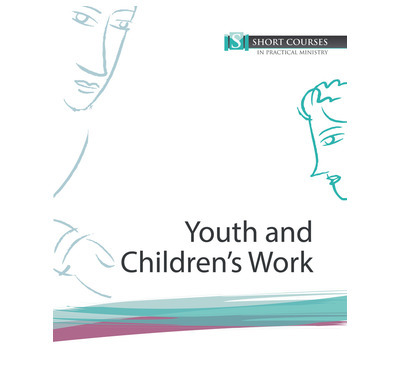 A clear and concise introduction to the principles and practicalities of working with under 18s in the local church. Ideal for anyone who is new to youth and children's work in the local church and more experienced workers who want to stop and think through the biblical principles that undergird their weekly work. Working with children and young people can be great fun - and so it should be - but there are also matters of eternal consequence at stake when we open the Bible with them. It's crucial to think through what we're aiming to achieve in our youth and children's work and how we can meet those aims biblically, prayerfully and carefully.